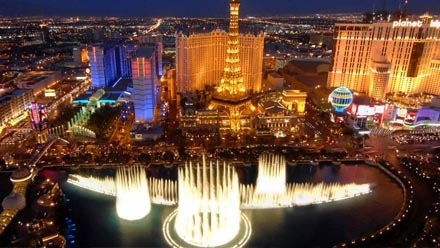 Meet in the lobby of The Las Vegas Marriott, 325 Convention Center Drive, Las Vegas, NV at 4:45 AM for bus transfer to a flight to Marble Canyon. (Additional charter flight cost applies). Flight reservations are handled by Western River Expeditions. Original picture I.D. is required for all passengers 18 and older. A grab-and-go breakfast will be provided at the Marriott the morning of your flight. 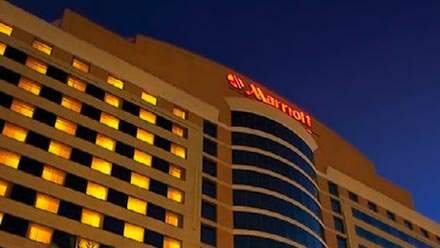 You may book your 2019 Las Vegas Marriott reservations now. Return time is 3:00 PM at the Marriott, after the charter flight from Bar Ten Ranch. *Additional charter flight cost applies. Flight reservations handled by Western River Expeditions. Your river trip ends at Whitmore Wash (mile 187) mid-morning on the last day. You'll bid farewell to your guides and board a helicopter to exit the canyon. 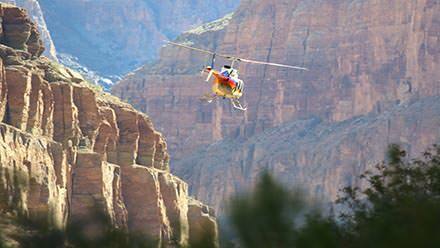 A scenic 10-minute helicopter ride will take you from the river to Bar 10 Ranch on the rim of Grand Canyon. At Bar 10 Ranch you will have the opportunity to shower and have a light lunch before boarding the aircraft for your flight to Las Vegas or Marble Canyon - destination must be pre-determined (return flight is included in the trip cost – original picture I.D. is required for guests 18 and older). 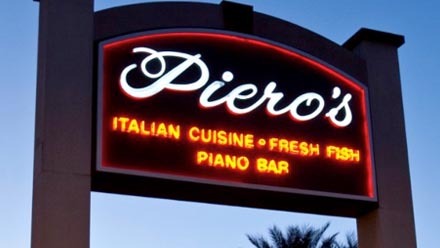 You will return to Las Vegas or Marble Canyon by about 3:00 PM. (Please inform us prior to your trip if your return plans change for any reason).